Everyone in Omaha wants to know what makes a New Window Better . 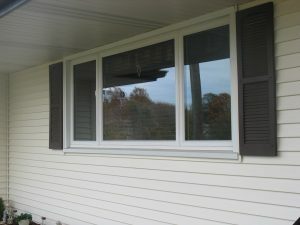 The Window Installation process is Very Important and is the key element and is exactly what makes a New Window Better . When the wind blows in the Omaha Metro area and if the Window installer left a 3/4 ” Gap all around the new window frame and put the trim back on without filling the gap with fiberglass insulation or spray foam your U Value and your R Value will not matter much . A company that will put your window in correctly is the MOST Important first step in finding the Better New Window . One thing about being in business for 40 years is the long view . I’ve seen ’em come , I’ve seen ’em go , I’ve seen ’em stay ! 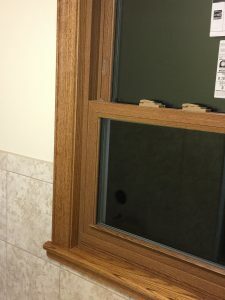 The big Manufacturers Such as Revere Vinyl Windows , Ply Gem Vinyl Windows , Lincoln Line Wood Aluminum Clad Windows or Pella Wood or Vinyl windows are what we have had great success with in the Omaha area. Any problems such as a hole in a screen or a broken latch upon delivery are taken care right away . Any problems that show up within a year are taken care of . Glass is warrantied for 10 years . We have had no glass problems with any of these products . 5 years from now if you want a part for your window to replace a broken part Revere will probably still be around to get the part from . We want to be ABLE to provide service after the sale . 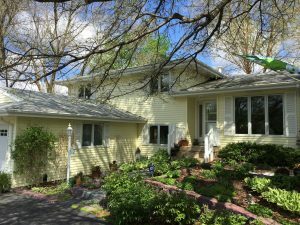 You have found the best Window Installation Company in Omaha that will provide you with the Best Windows available so let’s talk about what makes a New Window Better . The Window Lines have a good- better- best selection . Name Brand windows have alot to do with what makes a New Window Better. 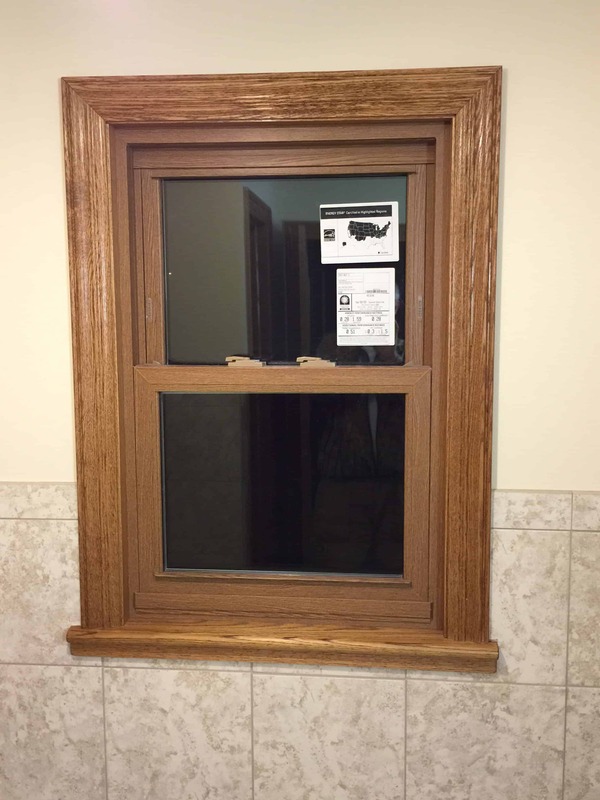 Revere Vinyl Windows have Amherst , Berkshire and Ultra-premium Sovereign replacement windows being the best . Pella Windows have Pro Line and other wood and vinyl Window choices . For the extra cost of the best window Package you get a thicker stronger frame resulting in a window unit that is noticeably heavier when you lift it . This screen frame is stronger . We special order aluminum screens to replace fiberglass screens . ( because of grasshoppers ) The lock mechanisms are stronger . The inner workings of a window that make it go up and down are pretty important if you like to open and close the window so start with something good not something cheap . Welded Window Sashes are much better than screwed together corners . Now let’s talk about the Glass Options available . Each manufacturer has different choices such as Low E reflective coatings , Argon Gas , Revere Plus Glass Option and so on . We can help you find the one that will work best for your Home . What makes a New Window Better you might ask Energy Savings. 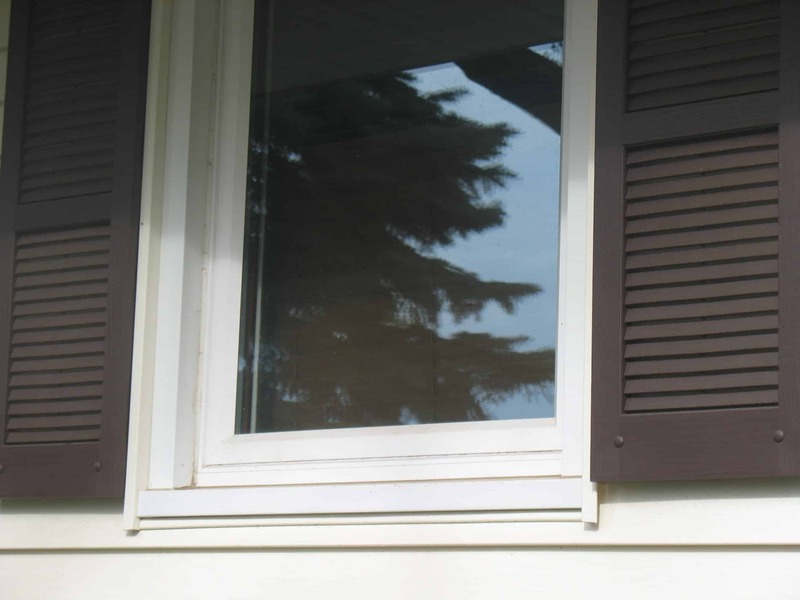 A properly installed window will increase the energy savings of your home. And that means more money in your pocket book and that’s another reason you will have a better window, window install for your Omaha Nebraska Council Bluffs Iowa Home. Windows That you like what makes a New Window Better for you. 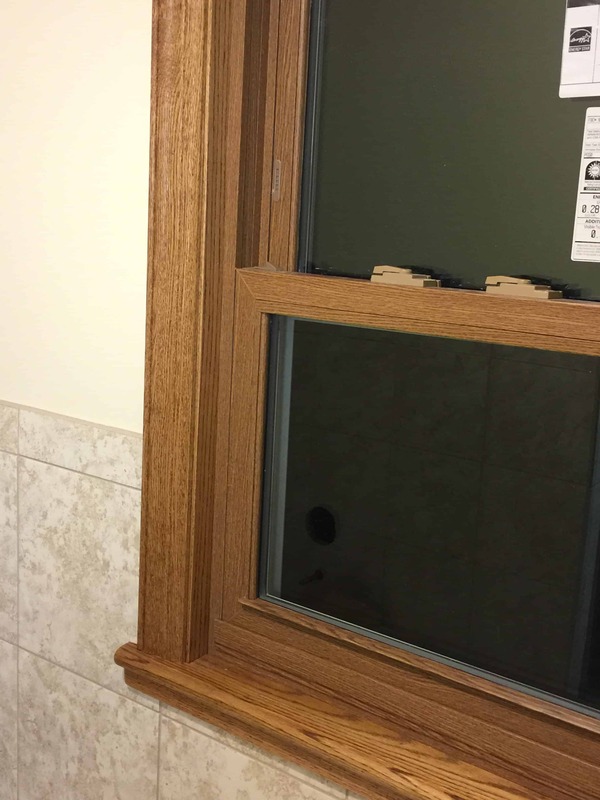 Now we’re on to color choices for your new windows inside and out .Your Omaha Wood Windows can be stained to match your existing woodwork . Wood windows can be painted on the outside or clad with aluminum or vinyl so they are maintenance free . Your New Vinyl Windows in Omaha are available with a nice selection of wood grain and solid colors inside and out . Now let’s talk on the phone about when we can come get you started with your Better Window Adventure with Associated Siding & Remodeling of Omaha Ne and the surrounding area . 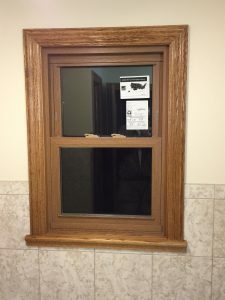 Need replacement windows Omaha?